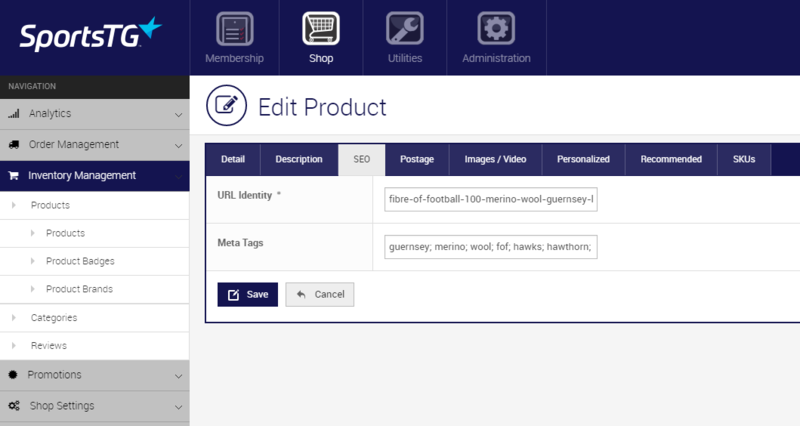 Ensure you are utilising Meta Tags for each individual product. Meta tags do not help rankings in google however they do appear in your search results. If you do not include Google will generate this for you. Use keywords that will help persuade your customer searching for your product on clicking on your item.